Westchester Therapy Solutions moved from White Plains to Harrison and opened its state-of-the-art location in February. Speech Buddies Connect is an online marketplace that connects families with children with speech issues with local speech professionals. Concerned about your child meeting speech-language milestones when they should? Wonder when you should take your child to a speech-language pathologist? Betty Aboff, MA., CCC-SLP, answers your questions. 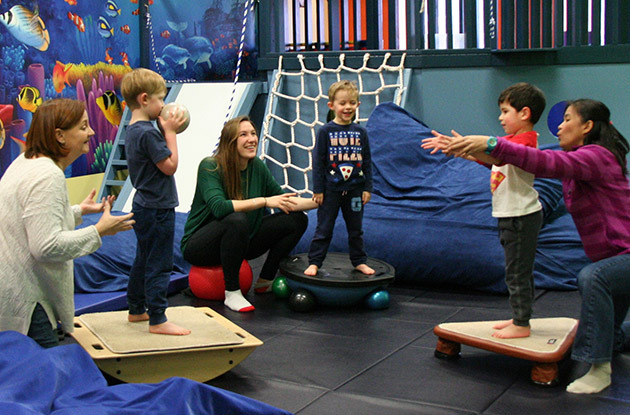 Melissa Heller, M.S., CCC-SLP, now offers her Speech Booster program, a speech therapy that involves parents and promotes the home-school connection, to children in Manhattan. MKSA LLC, which offers speech therapy and early intervention services for children in Manhattan, Brooklyn, Queens, and Long Island, welcomes Betty Aboff, M.A., CCC-SLP, as a speech-language pathologist in Brooklyn and Queens. Island Wide Speech, an auditory, speech, and language center on Long Island, is developing its group therapy sessions to promote interaction and speech development. Los Ninos, which provides on-site and in-home ABA services for young children with autism and developmental delays, has taken over the organization formerly known as CHIP on Staten Island, where it will expand its early intervention services. Ask the Expert: What is Childhood Apraxia of Speech? 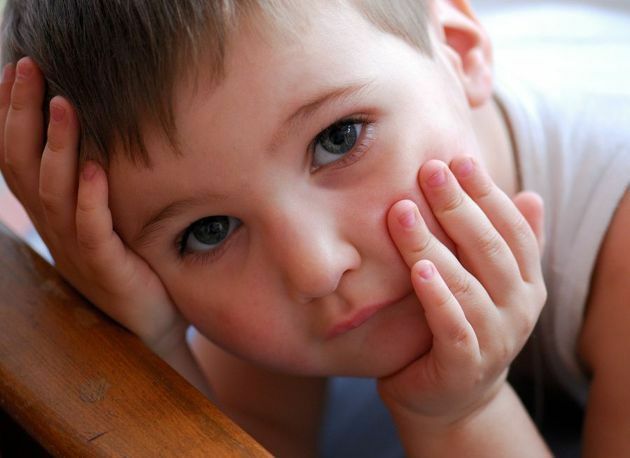 Wondering about childhood apraxia of speech? 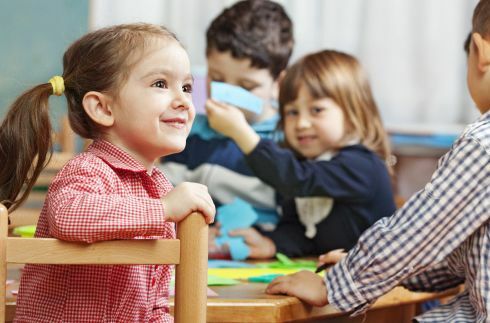 An NYC-based speech-language pathologist weighs in on the pediatric speech disorder, explaining what apraxia is and how it's treated in children. Ask the Expert: My Child Is 2 and Only Says a Few Words, Should I Be Concerned? If your child is 2 years old and only says a few words, you may be concerned that he has a speech delay or disorder. Here, a Manhattan speech-language pathologist explains what parents should do in this case. 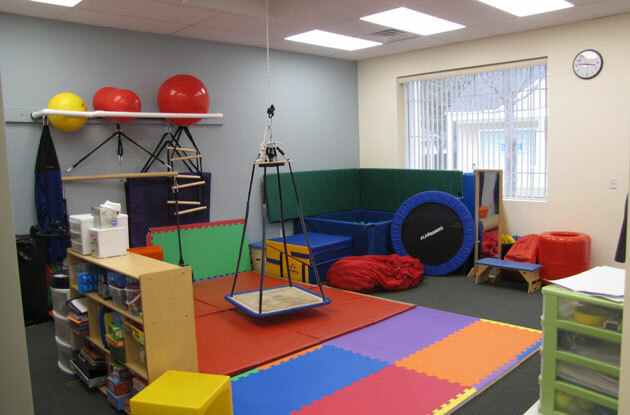 New York Therapy Placement Services, which offers a variety of therapy services for kids in Port Jefferson including speech, occupational, and physical therapy, will re-launch its Saturday sensory motor and social skills groups for children. 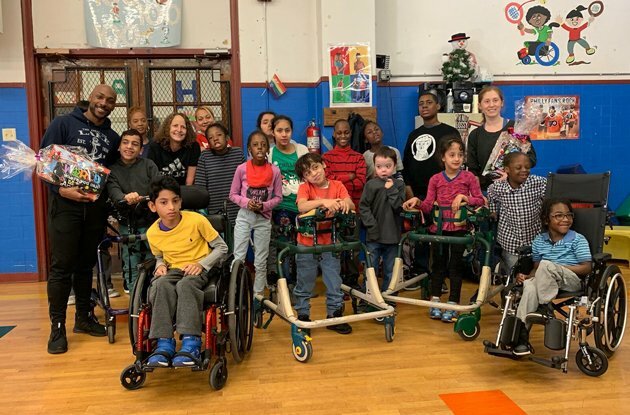 The Jewels Institute, a nonprofit organization in New Rochelle, hosted a yoga fundraiser to raise money for its free Speak to the Beat program, a speech therapy program offered to local children who are underserved or have special needs. Jeepers Peepers, The Ask and Answer Question Game, puts a fun spin on the age-old 20 Questions game and helps kids develop early language and a host of other skills. 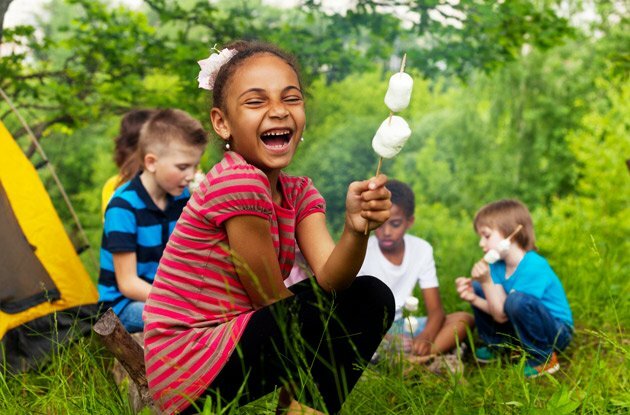 Children with social and pragmatic deficits often have difficulty making friends and generally succeeding in social situations. Find out how to recognize a deficit in social language skills and how targeted help can be effective for your child. If you have a child who stutters, learn about alternatives to speech therapy, including drug therapy and specialized electronic devices.